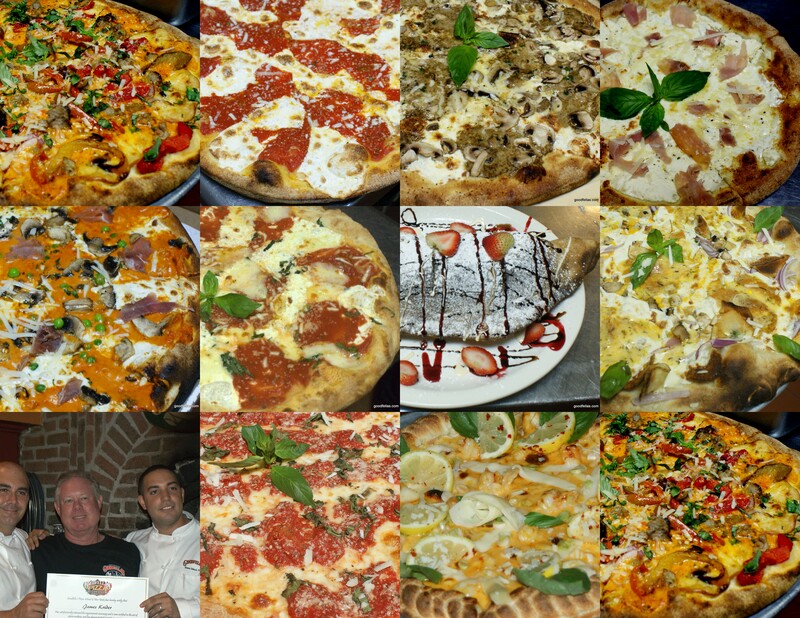 Master Class Students create amazing pizza at Goodfella's Pizza School of New York ! The Master Class is the Industries most comprehensive pizza class ever. Our students work one on one with a master trainer and learn every thing about pizza. The class covers all the bases from regular pizza to super gourmet pizza and sauces. So if you want to make the worlds best pizza come to New York and LEARN WITH THE WORLDS BEST PIZZA MAKERS.